Rev. 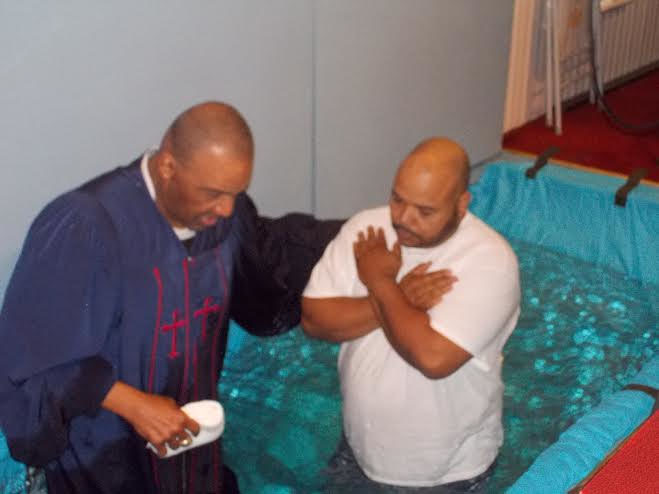 Al Smith baptizing Bro. Will Sanders a father and all six members of his family on the same day. Rev. 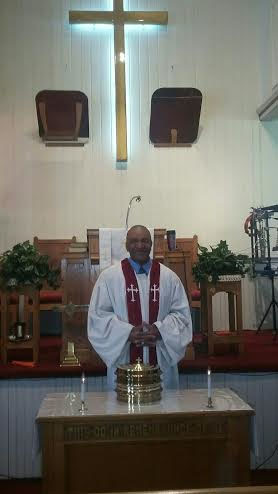 Al Smith celebrating the ordinance of Holy Communion. I believe in GOD the Father Almighty, maker of Heaven and earth; and Jesus Christ His only Son our Lord; who was conceived by the Holy Spirit, born of the virgin Mary, suffered under Pontius Pilate, was crucified, dead, and buried; the third day He rose from the dead; He ascended into Heaven, and sitteth at the right hand of GOD the Father Almighty; from hence He shall come to judge the quick and the dead. I believe in the Holy Spirit, the holy universal Church, the communion of saints, the forgiveness of sins, the resurrection of the body, and the life everlasting, Amen.